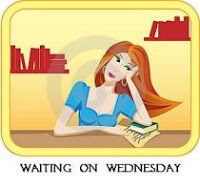 Meme hosted by Tynga’s Reviews where I post all the bookish things I’ve recieved/purchased either physical or e-book. This is a collective book haul since my last StS post. My last post was November 2nd. 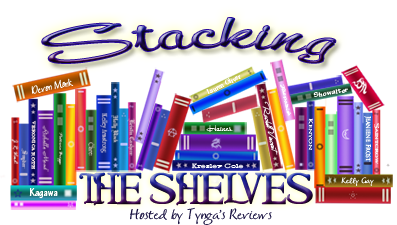 Physical Books: books are listed from bottom to top. 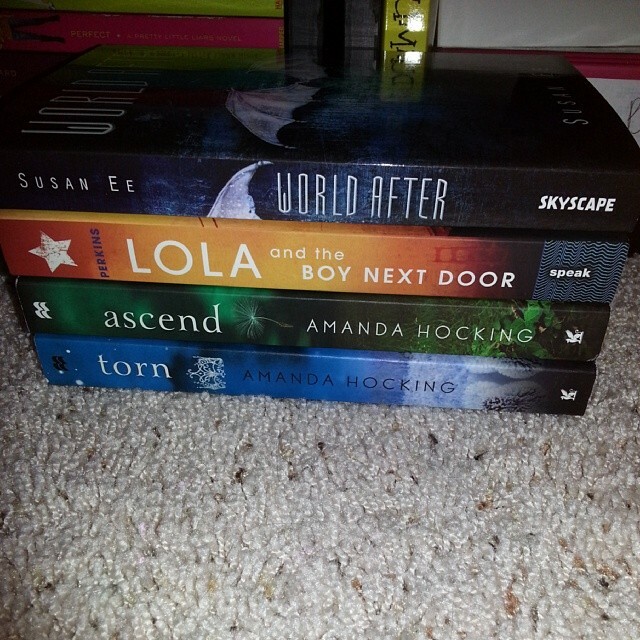 E-books: (ALL FREE ON AMAZON)I may or may not get to the adult books listed below, especially Taken. I didn’t realize what the book was about when I got it. WILL CONTAIN SPOILERS FROM THE DARKEST MINDS. If you have not read The Darkest Minds, I’d consider not reading this. 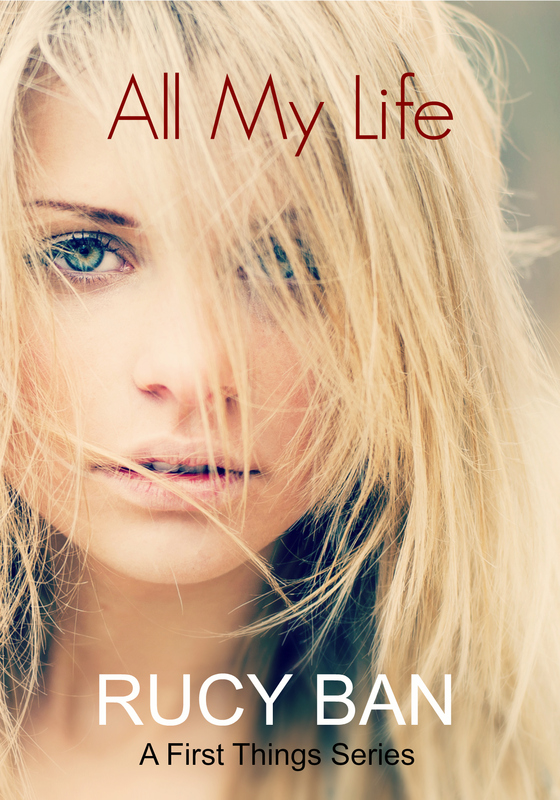 Ruby has cleared Liam’s mind of her and has let him live a “normal” life. Ruby is now with Cate and the League. We are introduced to two new characters– Vida and Jude. Vida is a blue and has blue hair… Coincidence? She’s very fierce and doesn’t take crap from anyone. She’s about Ruby’s age from how Ruby explains her. Jude is a yellow and is probably 12 or 13 years old. He wants everyone to befriend everyone and have everyone get along. He’s an absolute sweetheart. Vida, Jude, and other kids in the Children’s League view Ruby as their “Leader”. Ruby doesn’t understand why they want her as the Leader when she views herself as a monster for what she has done. Ruby has been given a mission– find Liam and get the flash drive. 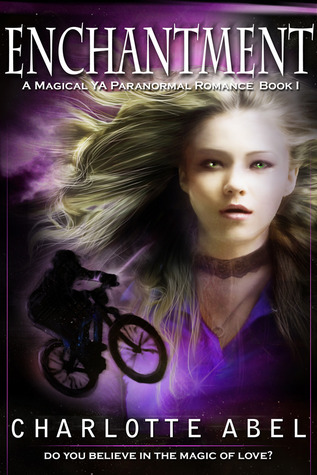 She has to travel across America to find him and faces many, MANY obstacles along the way. Wow… Just wow… I was kind of worried in the beginning because it was “slow paced” and not much was going on. I had a hard time reading it for a while. I found myself at times wanting to skip ahead. About 150 pages in, it started to pick up. Then around 400 pages it REALLY picked up. At times I just wanted to strangle some of these characters. Okay, just kidding. But, some did get kind of annoying at times. There was SO MUCH MORE action in Never Fade compared to The Darkest Minds. Wow! 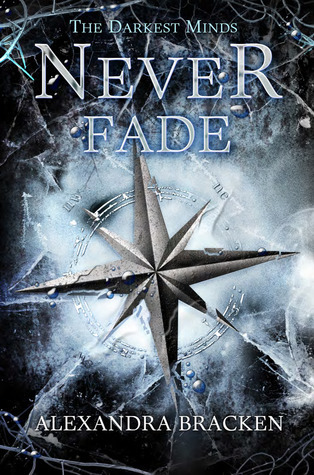 If you have not picked up Never Fade yet, I highly suggest it. My 2 favorite characters are Chubs and Vida. I’m surprised that I liked Vida honestly. In the beginning she was very rude, but as the story progressed she started to grow on me. Just like all the other characters in this series!! Of course, hands down Liam is obviously my favorite.. There’s no question. 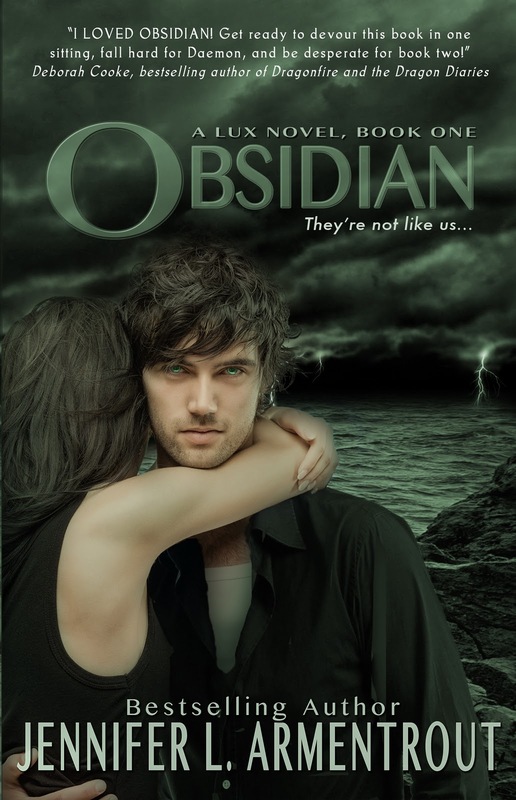 This book has been floating around blogs and Goodreads for several months now. Each time I see it I get even more excited about it! 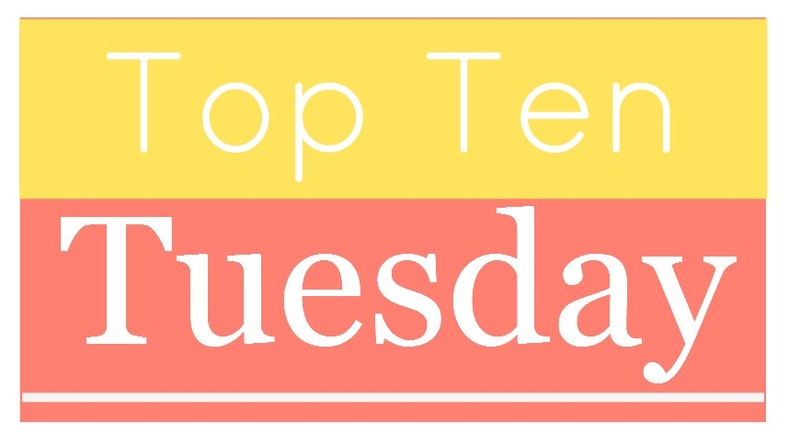 This week’s theme is ‘Top Ten Things I Am Thankful For’. 1. How much reading has impacted my life recently. I feel like whenever I read I just forget about what’s going on in the real world- work, my classes, everything. Every time I read I feel happier. Even if I’m in the worst of moods, I (usually) can pick up a book and I’ll be in a great mood. 2. THE AUTHORS!! 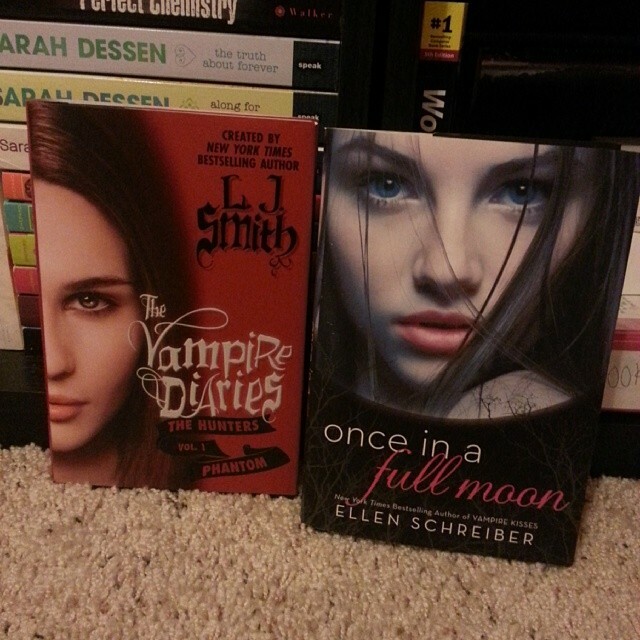 I can not thank authors enough for these stories and characters they create!!! 3. 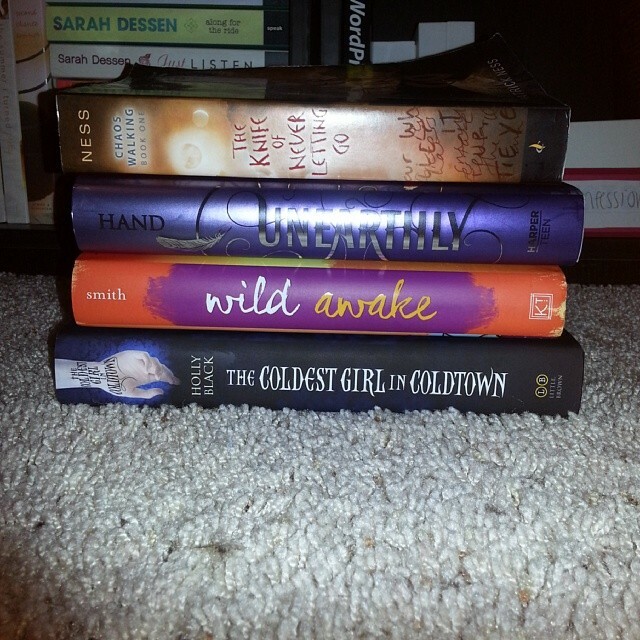 BookTube/book blogging! If I wouldn’t have found both of these I might have gone insane containing all these feelings! I also wouldn’t know about over half of the books that I want to read/own. 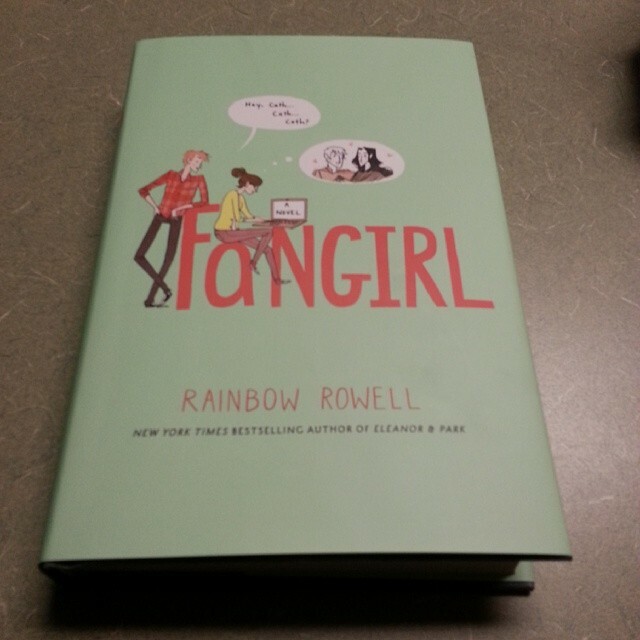 Everyone that I have come in contact with either from BookTube or book blogging has just been awesome! I love that I can talk to other book lovers and have them understand and go through similar emotions. I can’t get that talking to my boyfriend or a friend (my best friends don’t read)!! 4. 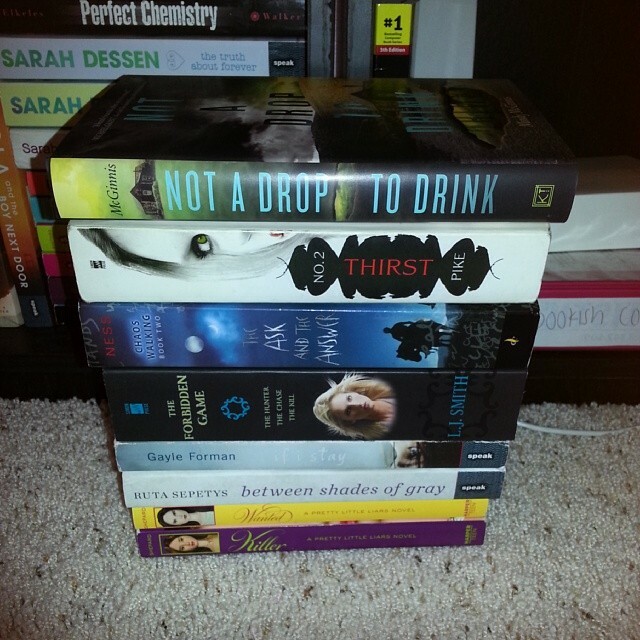 My sister being a reader and loving the Young Adult genre. I love when she comes to me asking what book I should read next. I get super excited and start gushing about books I’ve read recently and basically throw 10 books at her telling her she needs to read them now. 5. 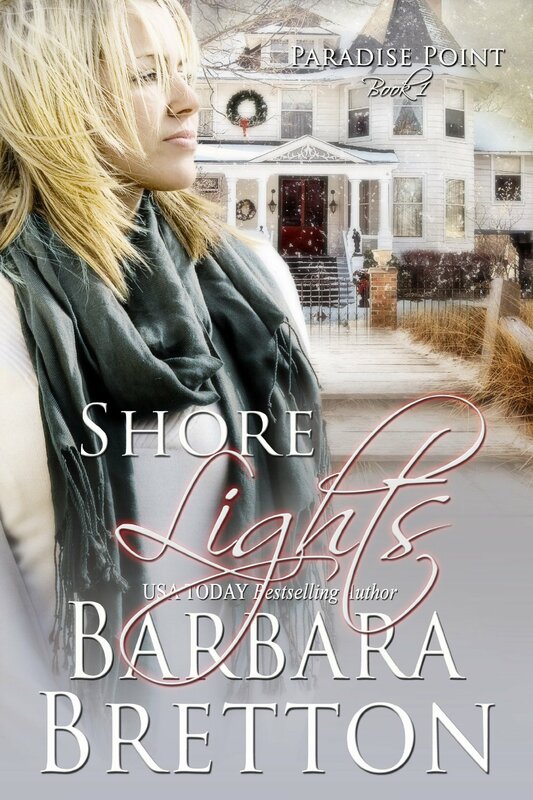 Book Outlet and Amazon! I can not stress how much I love these sites! If it wasn’t for them as well as Half Price Books, I wouldn’t own the amount of books that I do now. 7. Goodreads! This site is just absolutely amazing! It’s basically a Facebook but for book lovers. I can’t stress how much I love having Goodreads! 8. My boyfriend. Okay, okay, okay. He’s my boyfriend and it’s not like we are married or anything. But, I can’t stress how much he means to me and how much I do love him. 9. My smartphone, tablet, laptop, basically any electronic device. There isn’t a time when I’m not on one of these things.. I tend to take for granted how lucky I am to have these things in my life. 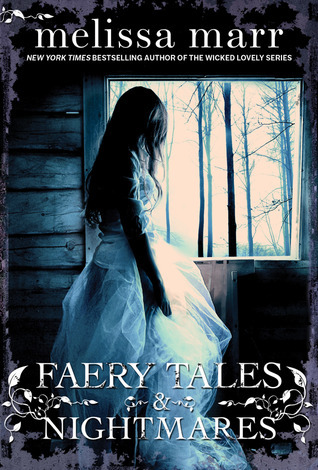 Before I begin my review, this was intended to be my Halloween read and only take me about 3-4 days to read… It turned out to be a month long read and not completing 4 of these short stories. But, I do have an excuse as to why I skipped 4. 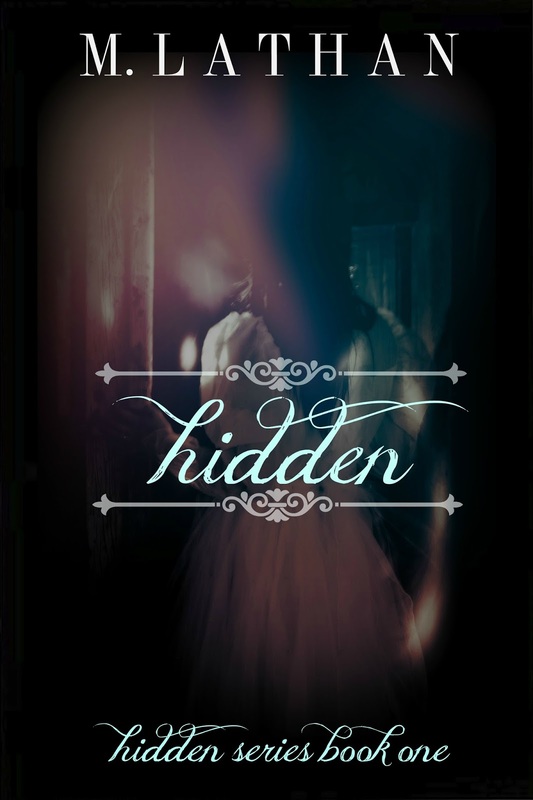 “Old Habits” is a short story that follows up after Ink Exchange which is book 2 in the Wicked Lovely series. Well, I haven’t started the series yet and I wasn’t going to spoil something that would happen after the second book. 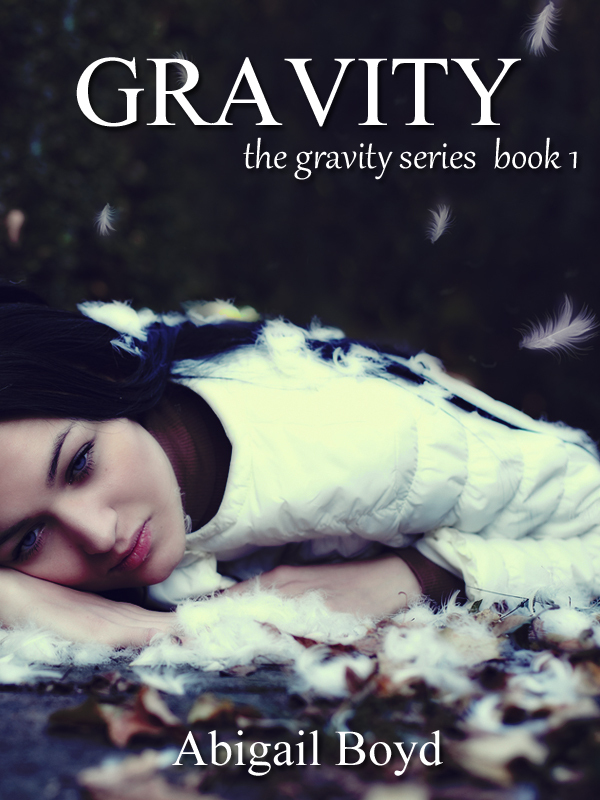 “Stopping Time” follows after Fragile Eternity which is the third book in the Wicked Lovely series. Again, don’t want to spoil myself! I ended up just “giving up” and putting up the book because I had been reading it so long. I didn’t read “Unexpected Family” and “Merely Mortal” which are the last 2 short stories. 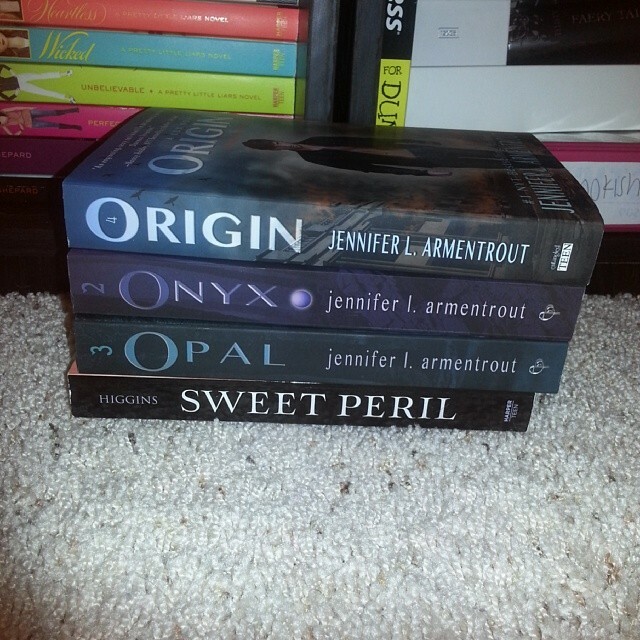 They are however from the Wicked Lovely series, so I didn’t want to take the chance in spoiling the series. I didn’t realize how many of these short stories came from the series until now. 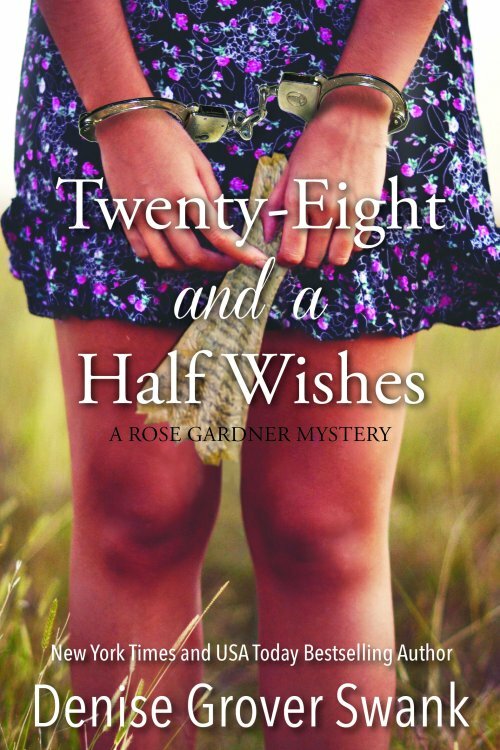 Since this book is a collection of short stories, mainly for the Wicked Lovely series, I’m not going to go into detail about each story, because we will be here a while and I’m sure you don’t want to sit there reading this review for 20-30 minutes. So, I’m just going to tell you why I gave it this rating and which stories I liked/didn’t like. Why 3.5/5 Stars? Simply because it took me this long to read the book. I don’t know why it took me almost a month to “somewhat” complete the book honestly.. Maybe I got tired of the paranormal/fantasy world? Maybe a “hangover” from Unravel Me? Simply just not wanting to read lately? Not sure.. But, I didn’t hate the book. 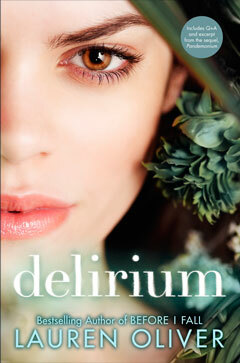 I really did enjoy Melissa Marr’s short stories. 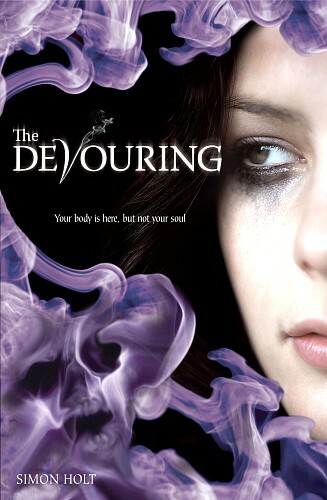 I would probably have to say my favorite short story is “Transition” which is Melissa Marr’s take on vampires. Thinking to myself, I can’t help but laugh because of my vampire obsession that I had in the past (4 years ago when Twilight was around.. Wow, it was only 4 years ago..). Of course this would be my favorite! 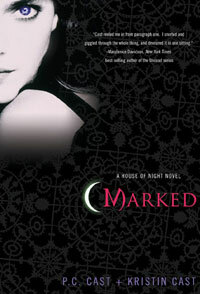 But, Melissa Marr’s take on vampires was so interesting!!! At first I was kind of off-put I guess you could say. 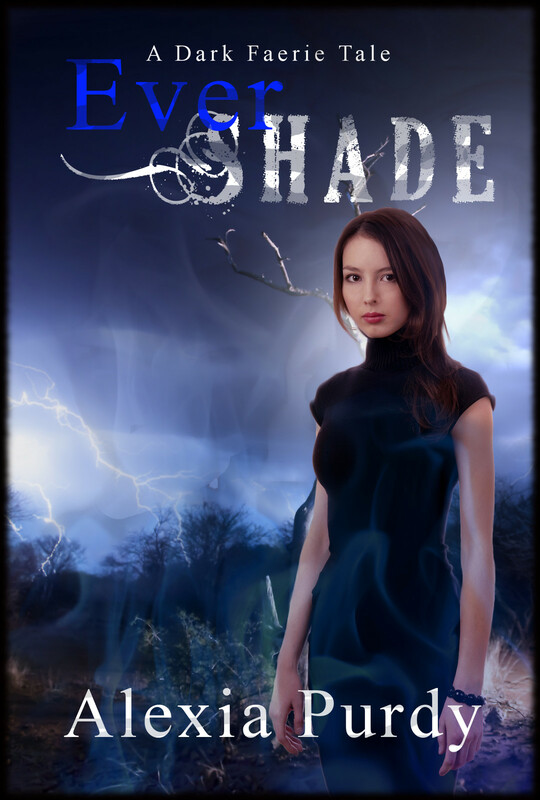 It is so different from other vampire stories I’ve read in the past that I just didn’t know what to think of it. 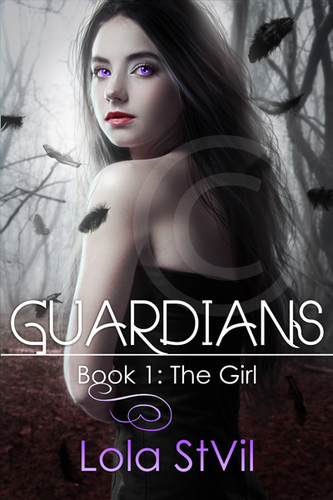 As the story progressed, I was really invested in it and I just couldn’t put it down. 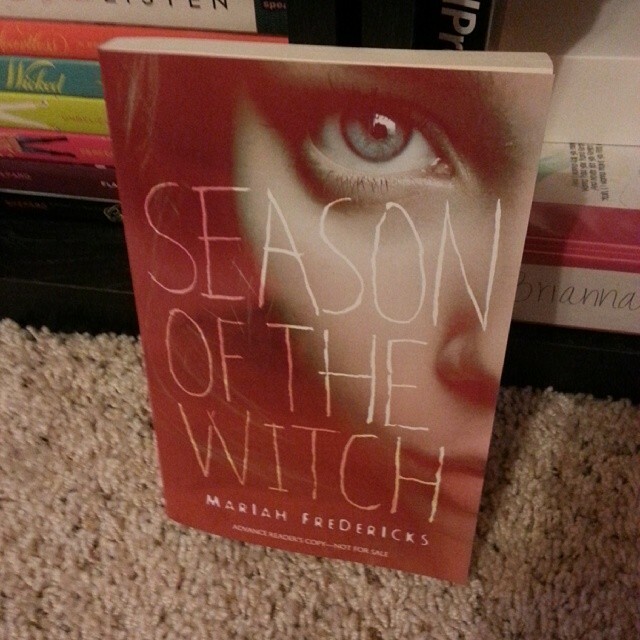 I was so frustrated when it came to an end because I wanted to know more about the characters and what happened! So much had happened in such a short time– 37 pages– that I was surprised at how fast paced this was. My least favorite of the short stories I did read would probably have to be “Cotton Candy Skies”. I was completely confused as to what was going on the entire time while reading this. I did however read this short story while going to my college classes while sitting in the halls waiting for classes to start, so maybe that could be a factor as to why I had a hard time understanding this story. I felt that it was a take on ‘Alice in Wonderland’? I could be completely wrong but that’s what I kept thinking of. 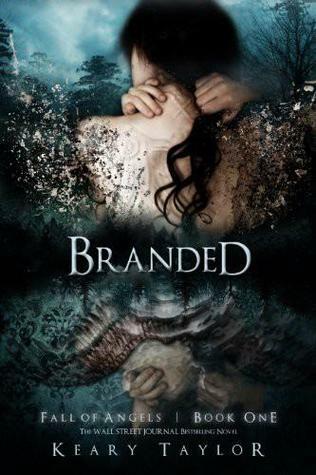 I would definitely recommend this to fans of the Wicked Lovely series! 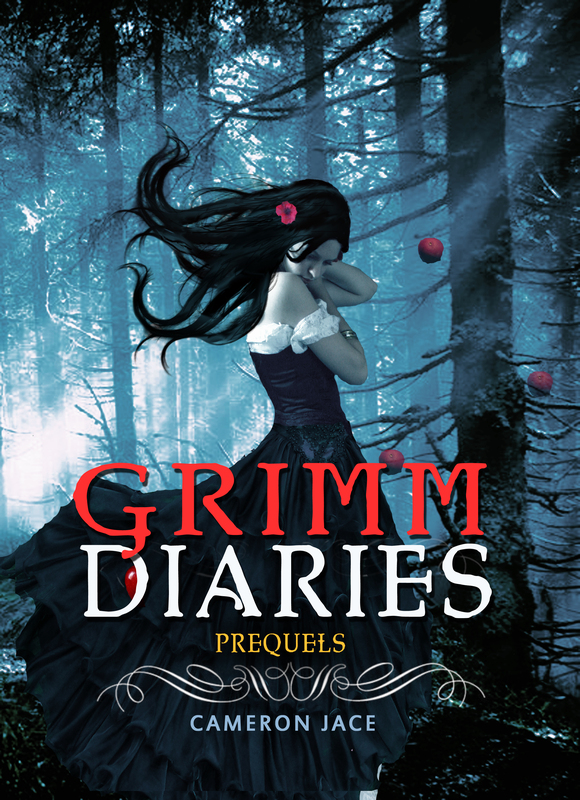 Although I haven’t read the Wicked Lovely series, a lot of these short stories are based off the series and may/may not help clear up confusion throughout the series. I would also recommend this to people looking for something different from what is popular today. 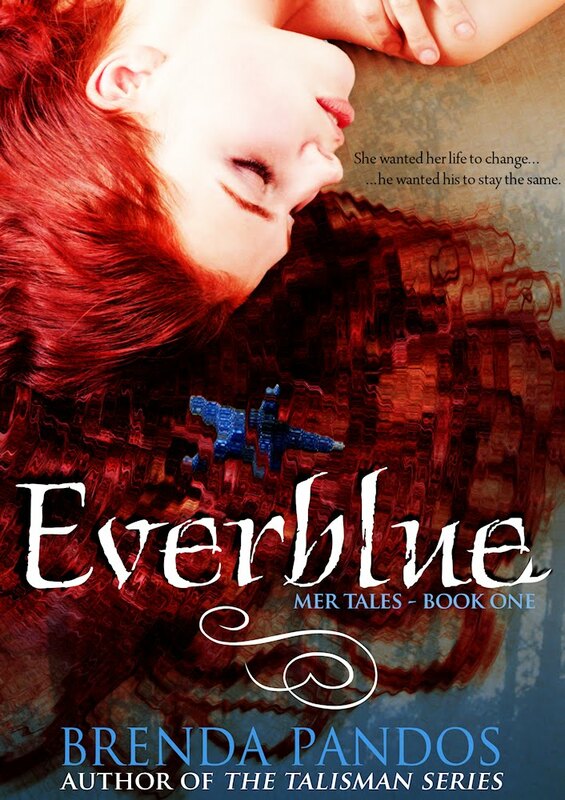 Melissa Marr’s short stories are very interesting and captivating that at times I had a hard time putting it down! 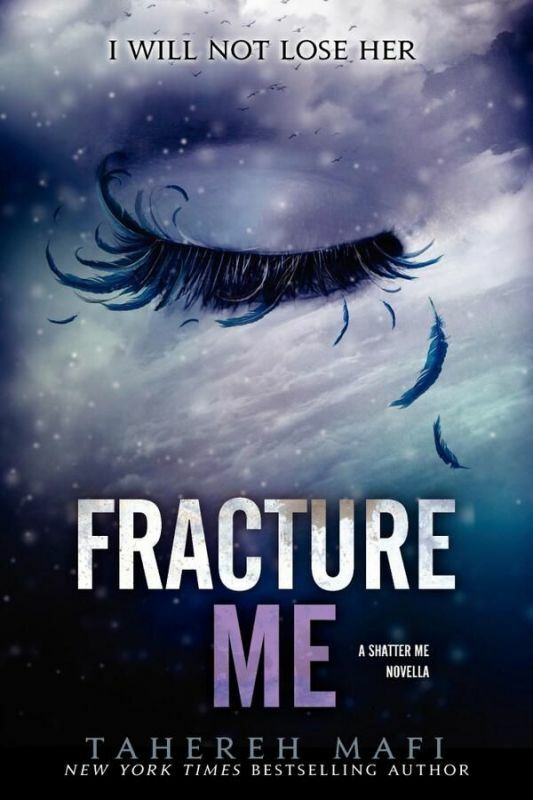 Fracture Me sets the stage for Ignite Me, the explosive finale in Tahereh Mafi’s epic dystopian series. 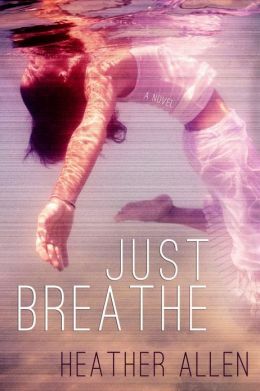 It’s a novella not to be missed by fans who crave action-packed stories with tantalizing romance like Divergent by Veronica Roth, The Hunger Games by Suzanne Collins, and Legend by Marie Lu. 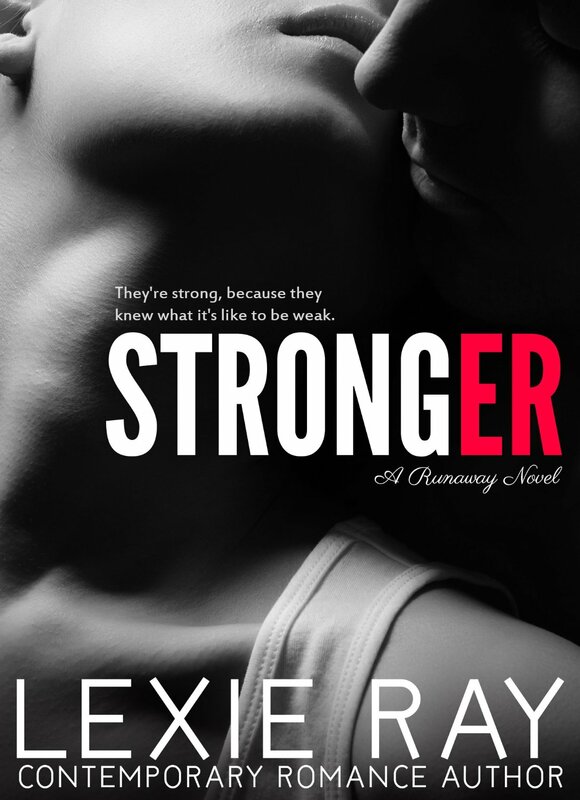 I’m so beyond excited for this novella! I think I’m going through a little depression right now after reading Unravel Me! I’m having trouble reading a lot lately. But, besides that I’m beyond excited to see Adam’s point of view! 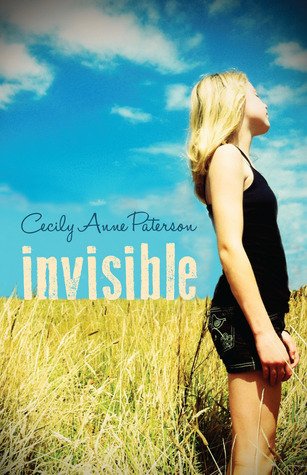 Also, this cover is gorgeous! I adore these covers. 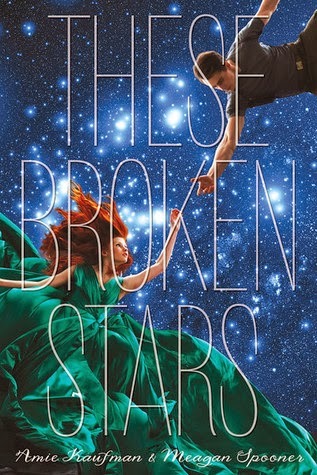 I’m obsessed with this series and I’m in love with Tahereh Mafi’s writing style. This week’s theme is ‘Top Ten Covers We Wish We Could Redesign’. 1. 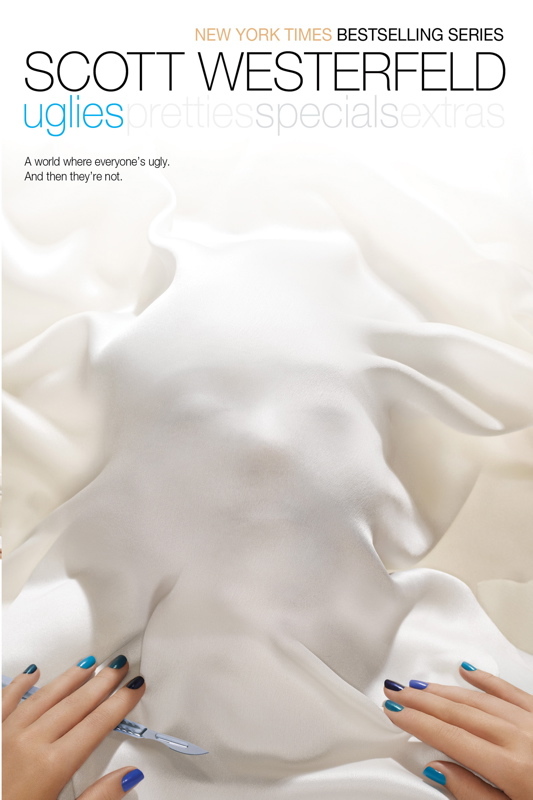 Uglies series by Scott Westerfeld– I know this is a redesign, but I still don’t like them. 2. 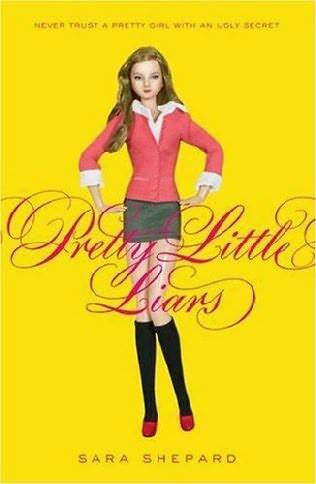 Pretty Little Liars series by Sara Shepard– I like the colors and how they look on the shelf, but they are so boring! 4. 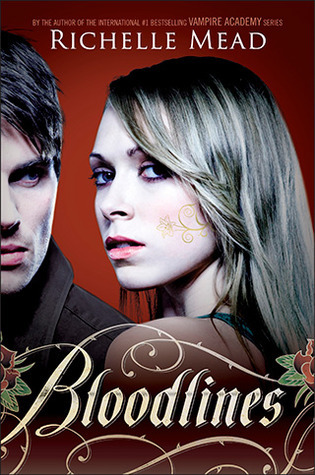 Bloodlines and Vampire Academy series by Richelle Mead– Typical YA covers, but AMAZING series! Haven’t read Bloodlines yet, but Vampire Academy is amazing! 8. 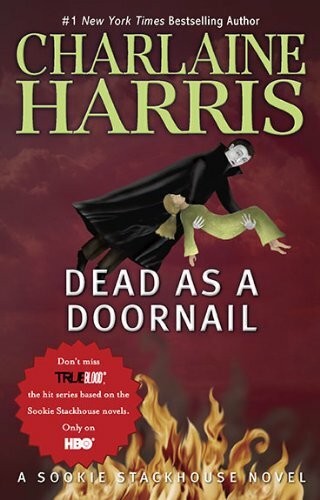 Sookie Stackhouse series by Charlaine Harris– Okay, I just hate these covers.. I LOVE this series, I’ve read about half and adore the show. Just hate these covers! 9. 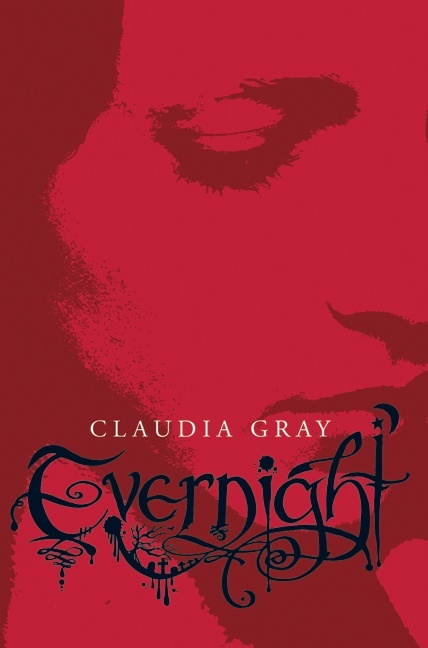 Evernight series by Claudia Gray– Too plain!